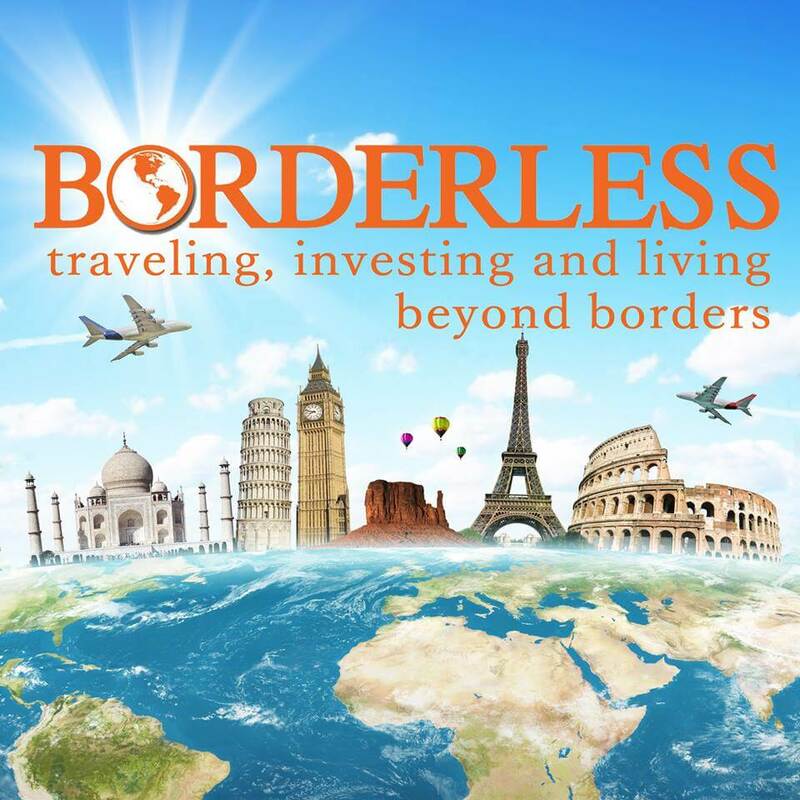 The Borderless Podcast is created for small business owners or aspiring entrepreneurs who are interested in taking their business international. James Guzman and Jonathan Lockwood talk to successful business owners who have been able to live and work in different countries and hear their stories and advice for those who are interested in doing the same. Borderless Podcast – What does the Trump Plan, Vacation Rentals and Bitcoin Mean for Your Taxes?